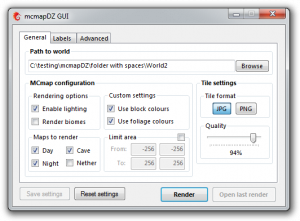 mcmapDZ is an easy-to-use Windows tool that creates multiple renders of your world using Zahl’s fantastic mcmap and uses various tools to convert them to a silky-smooth, low-bandwidth map that’s viewable using a browser. 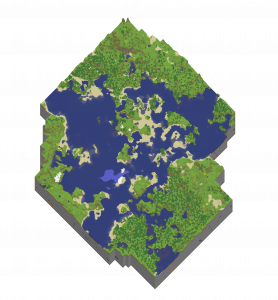 It’s perfect for large worlds where a single image is impractically large, and with labelling and coordinate display functionality it’s ideal for server maps too. 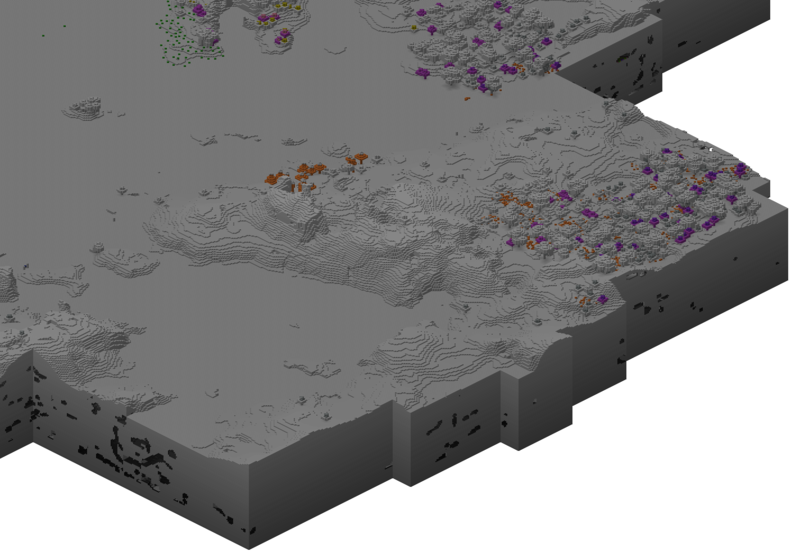 You are currently browsing the Mapper category at minecraft.